We're excited to announce the Batch 1 of Social Enterprises who will be part of the Social Impact Accelerator. From 280 applications received, we’ve selected 10 SEs to be part of the program. Learn more about the amazing work of these SEs that contribute to creating social impact. Bambuhay is leading the way in sustainable business by creating inclusive and eco-friendly solutions to heal the planet and build opportunities by empowering marginalized communities, helping combat insurgencies, and alleviating the effects of climate change. Bambuhay utilizes all parts of the bamboo and turns them into eco-friendly products such as bamboo straws, bamboo ice cold tea, bamboo briquettes, ash fertilizer, and edible bamboo-based packaging. Through their many product offerings, they offer natural and innovative products that create high-impact solutions to plastic pollution, and at the same empower and educate indigenous peoples, former rebels, kaingeros, solo parents, out-of-school youth, persons with disabilities, and women farmers to become agripreneurs. Cleaning Lady is a social enterprise that provides Filipino-quality cleaning service that is professional, caring, and warm to condo-dwellers in Metro Manila. They seek to meet the need of condo-dwellers for on-demand cleaning services while also providing jobs to unemployed mothers who live in underserved communities lying usually in the shadows of high-rise condominium buildings. With Cleaning Lady, clients are able to easily schedule and book a cleaning service through their website, FB, IG, SMS or phone and enjoy quality cleaning service from trained cleaners who use all-natural cleaning agents. Users may also take advantage of free gifts and discounts upon frequent booking and take pleasure in freely spending time for more productive tasks, all while creating a meaningful difference and impact for others. 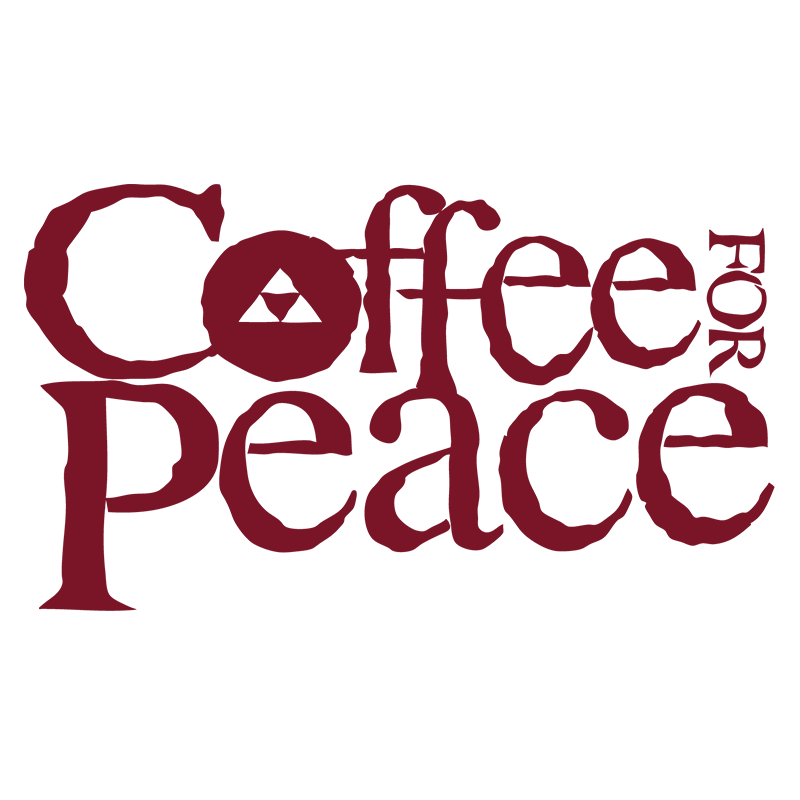 In their experience as peacebuilding workers involved in grassroots peace and reconciliation work in the Philippines, Coffee for Peace founders Joji and Lakan Pantoja observed that it was coffee that brought the Moro Islamic Liberation Front, New People’s Army, armed tribal communities, and government forces together. They have since used coffee as a tool to promote relational harmony by teaching farmers processes to produce global-quality coffee, organizing and paying farmers just prices for their coffee, linking them to the market, and encouraging them to be social entrepreneurs themselves. Farmer partners earn 300% increased income and are able to send their children to school, build durable homes, and experience food security. Futuristic Aviation and Maritime Enterprise, Inc. FAME offers a tracking and monitoring system suitable for Filipino smallholder fisherfolk that is lightweight, reliable, truly real-time, and affordable. They created the FAME Transponder – a device that uses radio frequency (RF) to send/receive location and other information from the vessel or aircraft to gateways, which then send the information to the cloud for processing. Transponders have a range of more than 50 km and its data and transmission are both encrypted for security. A user interface is provided to users for viewing and tracking vessels and/or aircrafts in real-time. Through the use of their technology, smallholder fisherfolk are able to provide traceability documentation that increase their income, identify marine-protected areas, and easily communicate while out at sea. 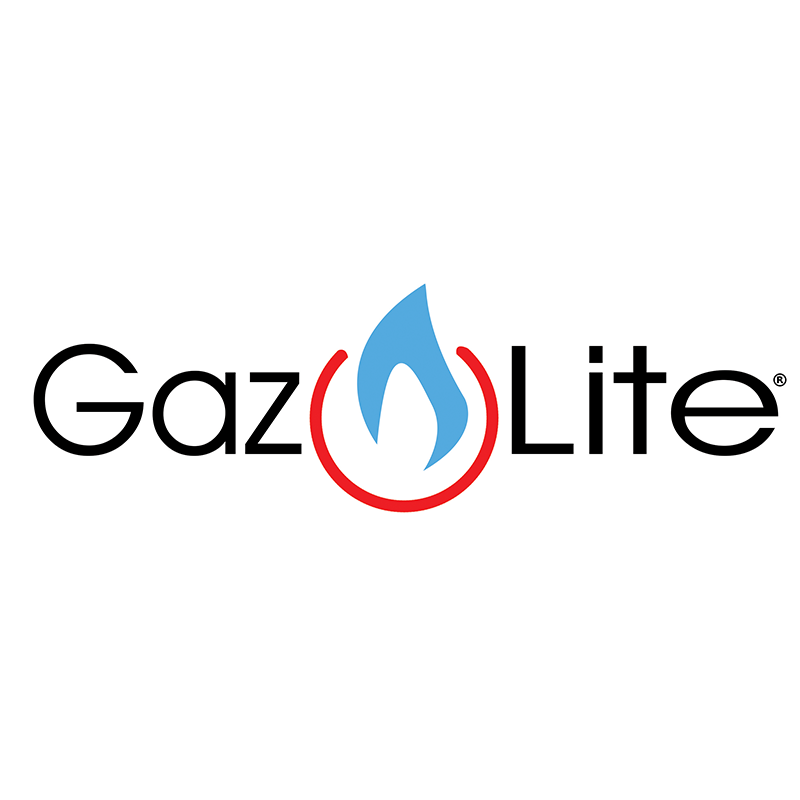 Pascal Resources Energy offers Gaz Lite – an innovative LPG canister accompanied by a single burner table top cook stove housed in a sturdy briefcase-type container. Designed for mobility and ease-of-use, the compact product found a following among the marginalized sector due in part to its affordability. The smaller fuel serving allows cash-strapped households to purchase canisters as they need them while allowing them to convert to cleaner, modern LPG fuel from traditional solid fuel such as wood, charcoal, and biomass. Hiraya is a smart water management startup building innovative solutions that address inefficiencies in the water sector. They aim to create the ultimate platform for water solutions in developing markets. Hiraya’s flagship product is R-TAP, an intelligent supply and pressure management system that helps water utilities reduce water losses and power consumption, and optimize their existing infrastructure. Two other products, SureTap and Oxysense, are under development to form a complete smart water solution for developing markets. SureTap is a consumer device that changes how Filipinos access safe drinking water. Oxysense is a sensor-based control system that optimizes wastewater treatment and helps facility owners ensure compliance to effluent standards. These three products are intended to be inter-reliant to mutually support each other’s through shared data. SolarSolutions goes the extra mile to empower communities and individuals through renewable energy, focusing on delivering products and services that provide great value and highly positive social impacts for customers through a profitable, sustainable, and innovative way. The company provides training, research and development services, and technical consultation on the design and deployment of renewable energy products. Their portfolio includes projects in disaster response and preparedness, small to medium-scale barangay lighting and electrification, installation of solar energy systems in households and commercial establishments, technical consultation, and operations for community-based projects that offer solar-powered applications such as lighting, mobile charging, and water purification. They have deployed over 240 systems across 20 provinces, reaching and impacting more than 10,000 people. Taxumo is a company that aims to spur economic growth by helping MSMEs, professionals and freelancers focus on the core business by freeing them from one of their major stressors -- tax compliance. Taxumo is a software-as-a-service that automates the computation, filing and payment of business taxes for the above identified markets. In the Philippines, tax compliance for a business owner takes 182 hours per year. Taxumo hastens the process, with business owners simply inputting income and expenses while the system automatically computes the tax cost, and enables filing and payment to be done electronically. Taxumo makes it easier for business owners to focus more on growing their businesses, which leads to job generation and economic growth. UPROOT Aquaponics is a social enterprise that aims to help solve the Philippine's hunger, malnutrition and food security problems. They provide communal food systems through a Community Shared Aquaponics (CSA) program to address hunger and food security and provide auxiliary income by linking community members to businesses within their vicinity. Through their CSA program, restaurants, hotels, resorts and their customers also benefit gaining access to quality ingredients that are 100% chemical and pesticide free, grown within the confines of the community, guaranteeing freshness while lessening their expenses and eliminating their “food miles”. UPROOT also incorporates solar energy to power their systems, ensuring sustainability and minimizing their carbon footprint. Virtualahan is a tech social enterprise building an ecosystem for People with Disabilities (PWDs) with digital work while helping businesses of any size grow. They provide companies with highly-skilled human workforce who can deliver quality output despite their limitations. Virtualahan’s impact formula combines a six-week blended adult-learning approach of digital skills training, three months of employment support, one year of life-coaching with a strong focus on well-being, career guidance and restoring human dignity, and community building programs through awareness campaigns, events, and community-led initiatives. They also have an entrepreneurship arm that helps in growing businesses started by their own community members through a six-month business training, one year of mentorship, and a marketing starter kit.